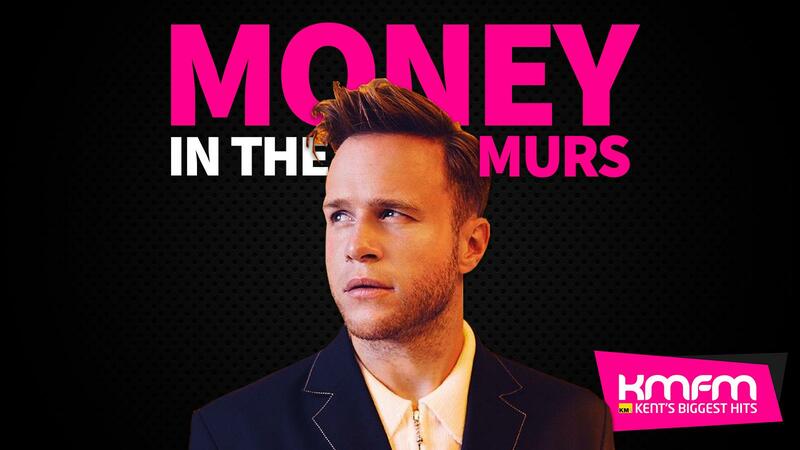 Money In The Murs has been won! 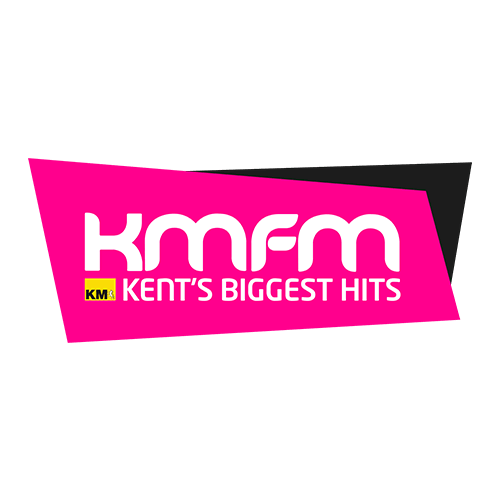 We've had Olly in the kmfm studios with us, and he recorded a sentence about Kent. We were crafty and removed one word from his sentence. If you could guess that exact same one word, you won the money! 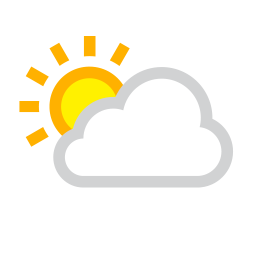 Congratulations to Marion Holmes from Lordswood who correctly guessed it and won £930!